Dublin cyclists will soon, once again, have a man or woman on the inside. Dublin City Council is hiring a new cycling officer. 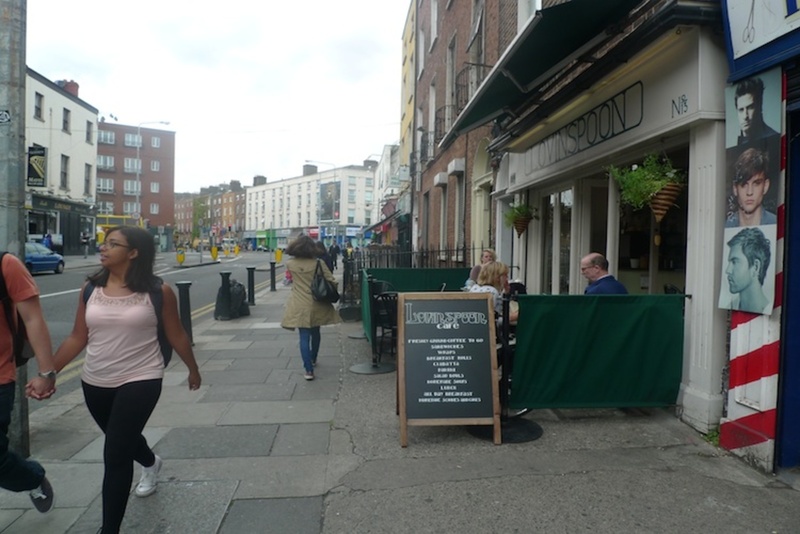 With considerable changes planned for Dublin’s streets, it’s good timing, says Cian Ginty, editor of Irishcycle.com. 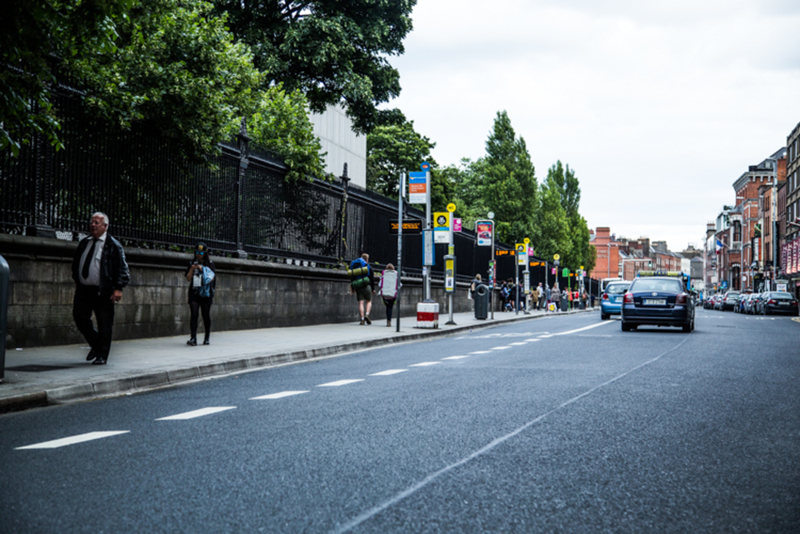 The under-construction Luas Cross City and three proposed Bus Rapid Transit Routes will require a serious shake-up of the arrangements on city-centre roads. 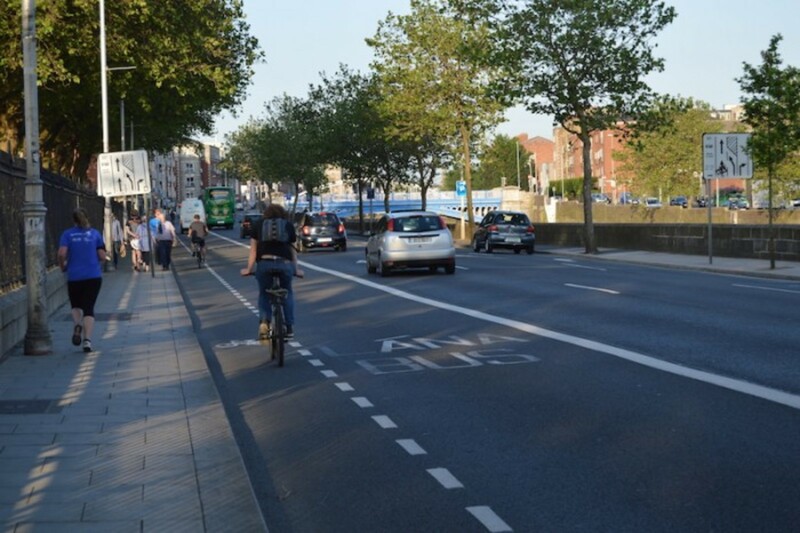 If the council can find an experienced cycle officer quickly, Dublin’s cyclists may reap the benefits of the changing streetscape. The city has had a cycling officer in the past. Before 2011, it was Ciaran Fallon. But in the depths of the recession, the council didn’t renew his contract. But to no avail. The full-time cycling officer role was lost. Fallon’s responsibilities were dealt with by the Sustainable Transport Unit and the planning team promoted cycling at a strategic level in development plans and local-area plans. 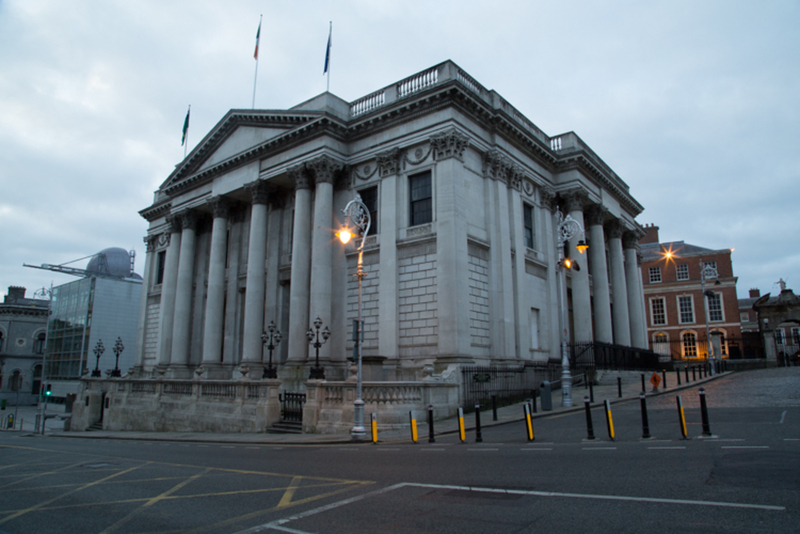 Earlier this month, on July 10, Minister for Environment, Community and Local Government Alan Kelly, sanctioned council staff’s request to hire another full-time staff member for the role. The job’s responsibilities haven’t been spelled out by the council yet, but Cuffe says that “coordination and promotion will be a huge part of their role”. The successful applicant will “join the dots on cycling and translate policies into progress on the ground”, he said. The position is supposed to be a senior one. Under the government’s 2009 National Cycle Policy Framework, each local authority should have a cycling officer who is “a figure at an appropriate senior level in the organisation”. There’s no indication so far about what level of seniority the cycle officer will have. Cycling advocates say they’ll be looking at the salary as a clue to how important the position is considered. Ginty would like to see someone at a senior level with some international experience fill the role, but doesn’t think such a candidate could be enticed to do so unless the salary is good. 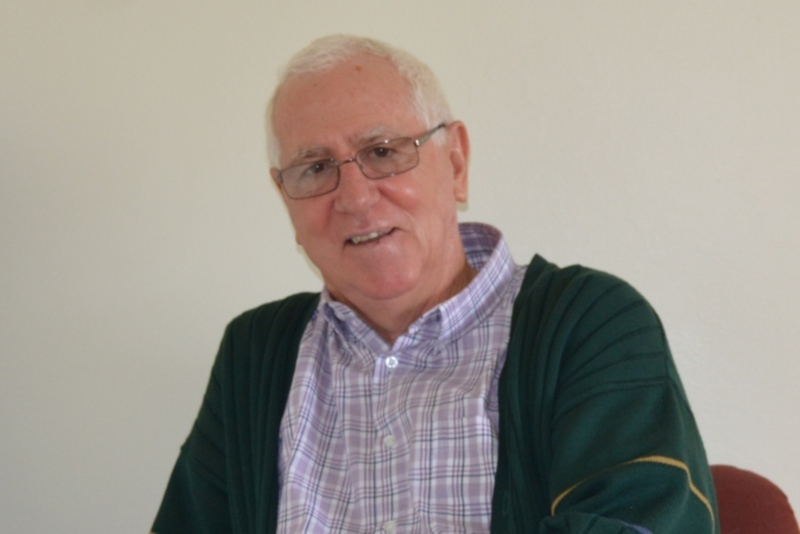 Councillor Cuffe hopes the position will be given a high status, but voiced worries that it may not be at a senior salaried level. The city council has yet to say how much it has to fund the role. The press office says the position’s terms and conditions are also still being worked on; they should be done next week. The wheels are already in motion on the new appointment of a Cycling Officer. It is very timely, particularly considering the poor efforts on Cycling Promotion in the recent past from the City Council. In fact the officer’s role will encompass ‘Walking &amp; Cycling’. It will be interesting to see how the new position works. Is It Time to Tear Down Trinity's Walls?